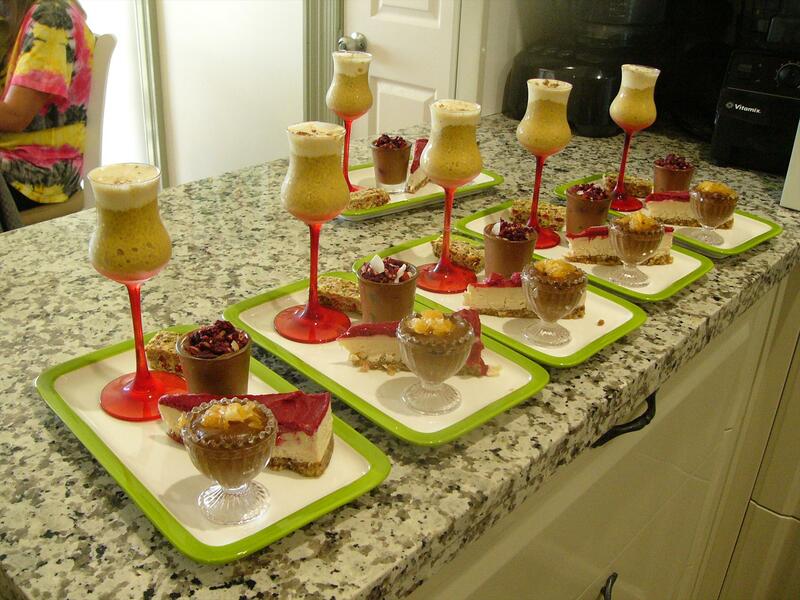 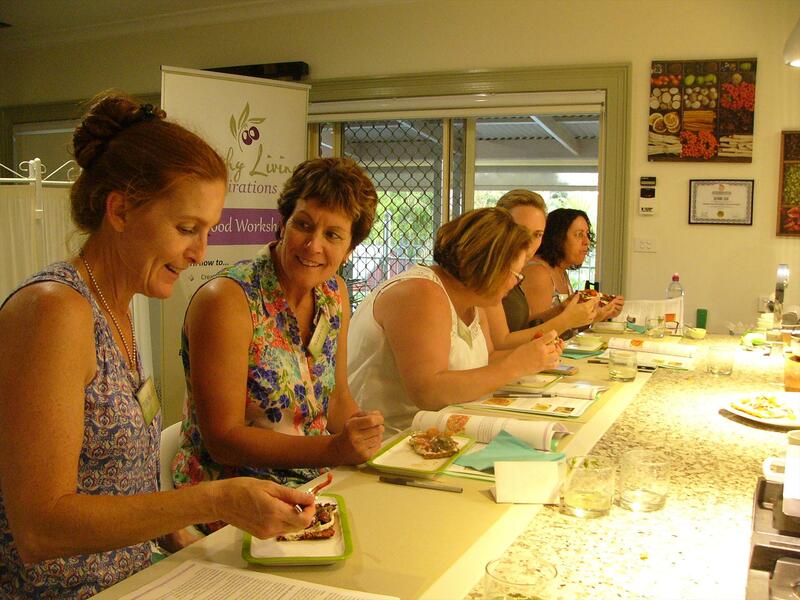 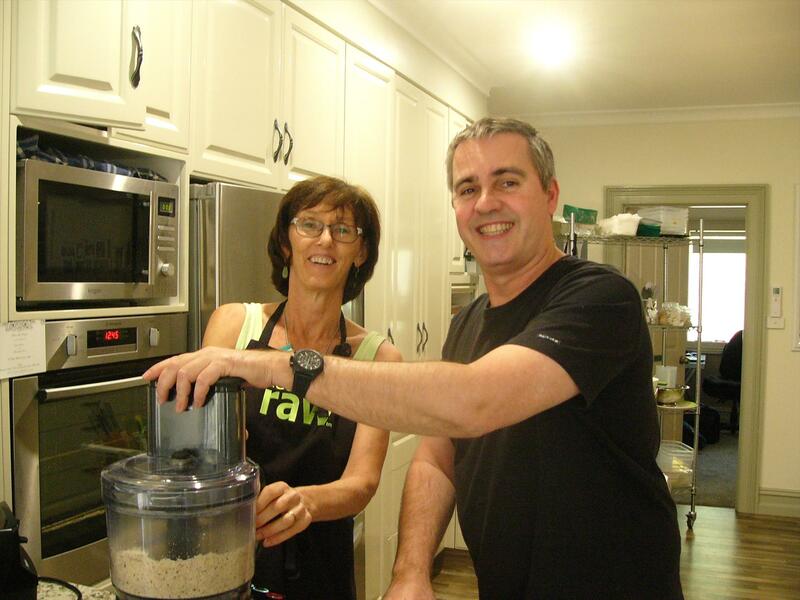 Raw Food Workshop recipes are vegan friendly with no Gluten, Dairy or processed sugar. 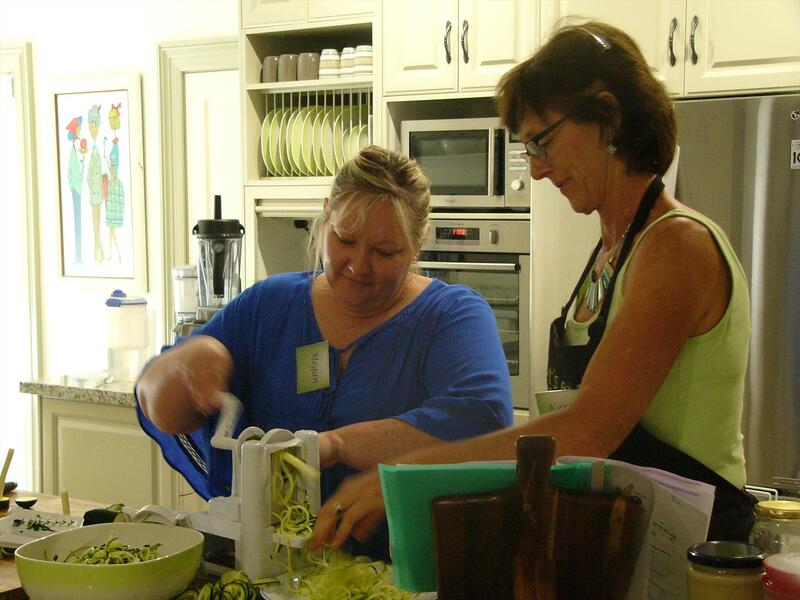 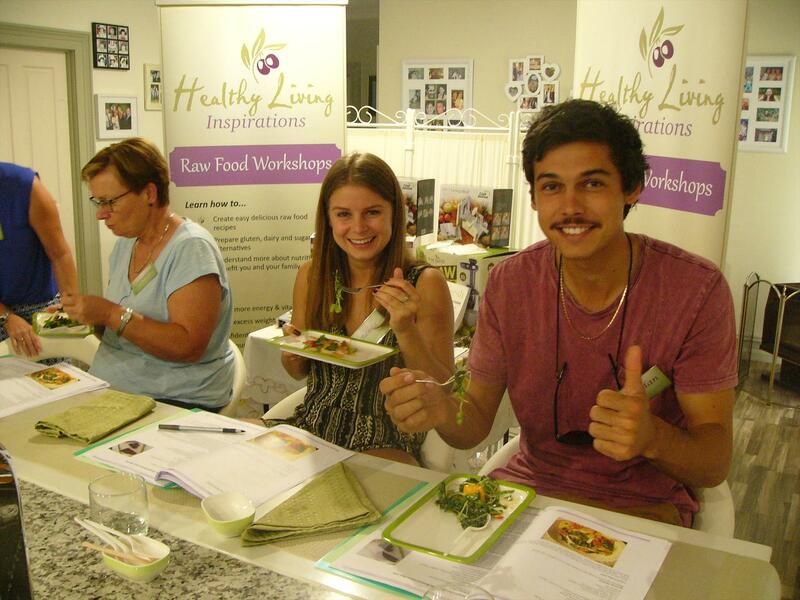 The Raw Food Workshops give you the opportunity to learn more about the benefits of raw food and how to incorporate more delicious nutritious raw food into your current meal options. 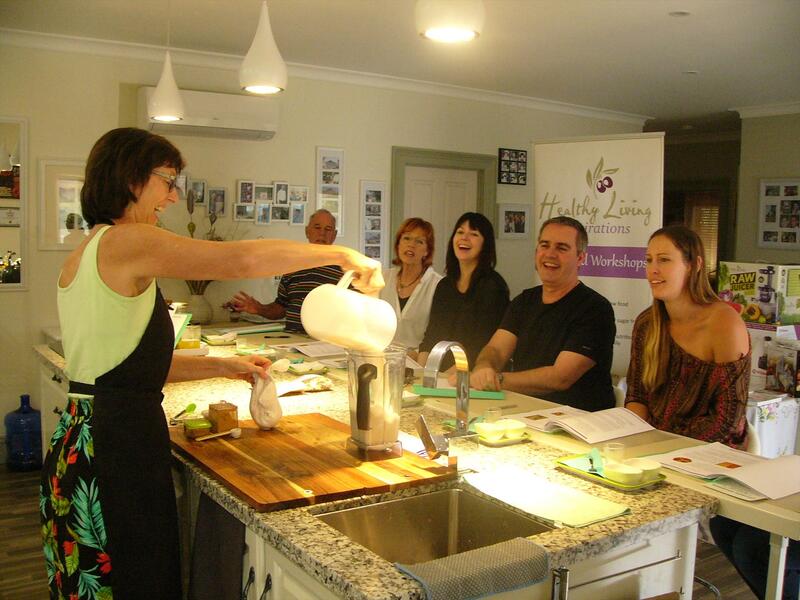 It is anticipated that a booking for any workshop will be honoured. 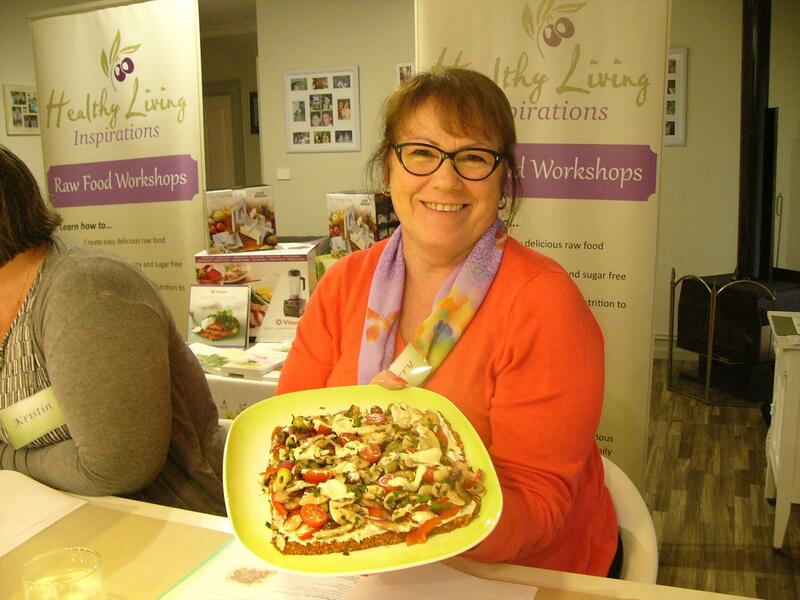 Payment is expected at time of booking or no later than 14 days prior to workshop.Should you need to cancel your booking you may do so up to 14 days prior to the workshop taking place. 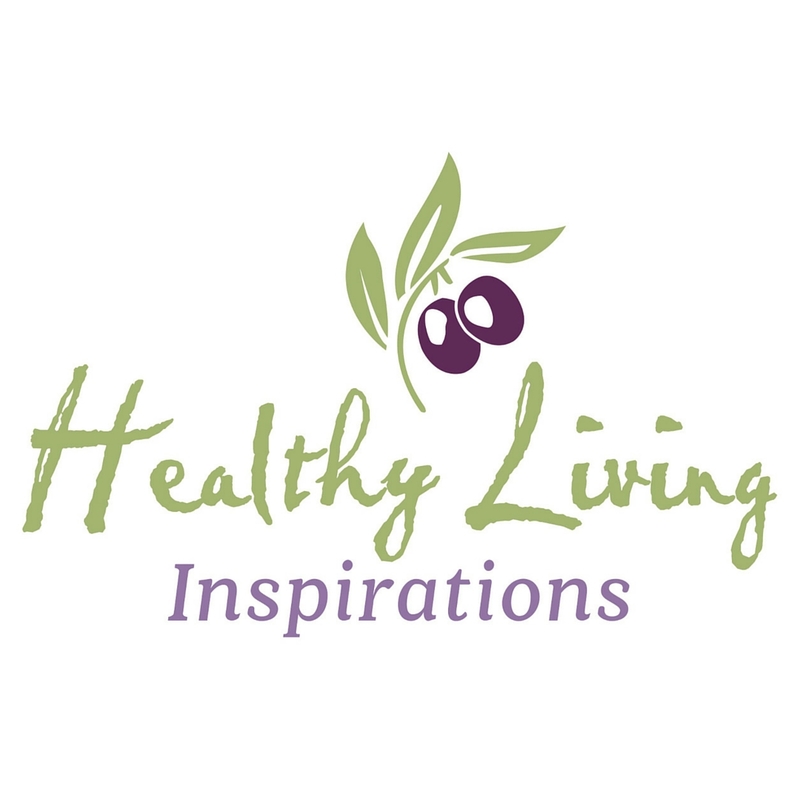 If you cancel after this time no refund will be given however you may transfer your ticket to a third party upon request.